Cast: Kathleen Harrison (Mrs. Dilber), Mervyn Johns (Bob Cratchit), Hermione Baddeley (Mrs.
Another slow news day so I thought we’d have even more fun with some gems from the Silver Age of Lois Lane comic books. 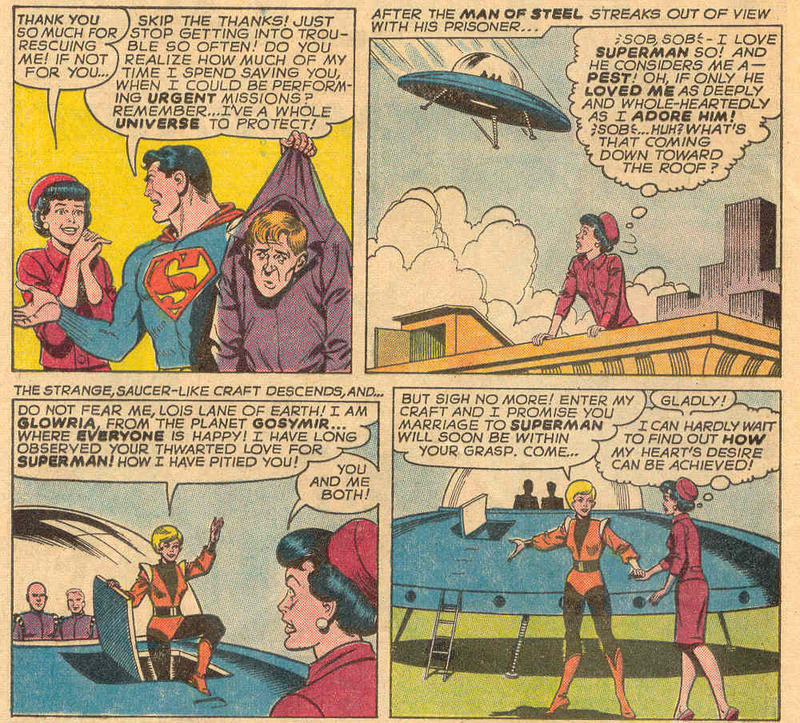 Lois Lane #80: Surprise! 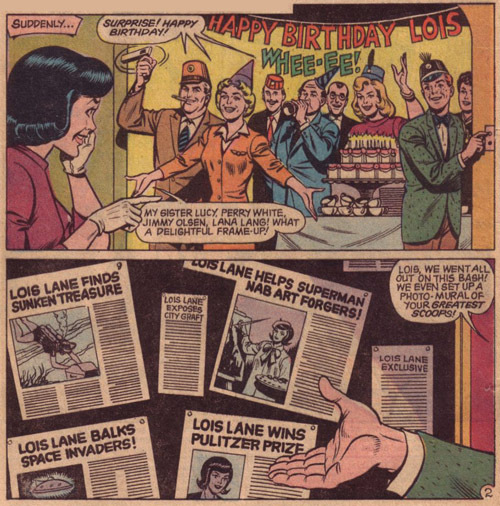 A birthday party for Lois! And just like in real life in the 1960s, the adults wear children’s tiny party hats (so we know it’s a birthday party) and there’s Lucy Lane, once again dressed in her freaking stewardess outfit. Back by popular demand, and because we REALLY need some humor in the local news, slow news day, random thoughts, entertainment edition! The New Year begins with the heartbreaking word that Katy Perry and Russell Brand are divorcing. My immediate and obvious question comes up — is she too young for me (27?). Probably. I mean, she’s adorable, I love her music and she doesn’t scare me. I thought I would share a letter I wrote to my Mom on Christmas a few years back. I emailed it to her this morning and she loved these wonderful memories, and I thought it would bring a smile to the readers during this Christmas month. Over twenty-five years ago, you, Theresa and I would make our annual Christmas shopping trip into Boston an extremely enjoyable day. 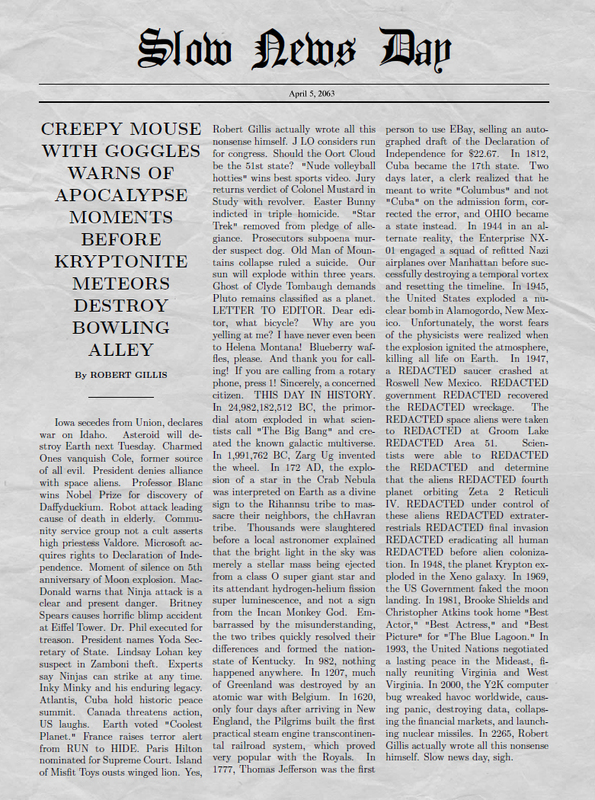 Slow news day so I thought we’d have some more fun with some gems from the Silver Age of comic books. 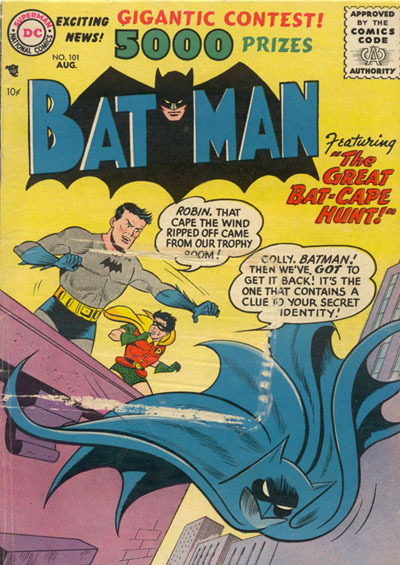 Hey Robin, you know what ELSE contains a clue to Batman’s secret identity? 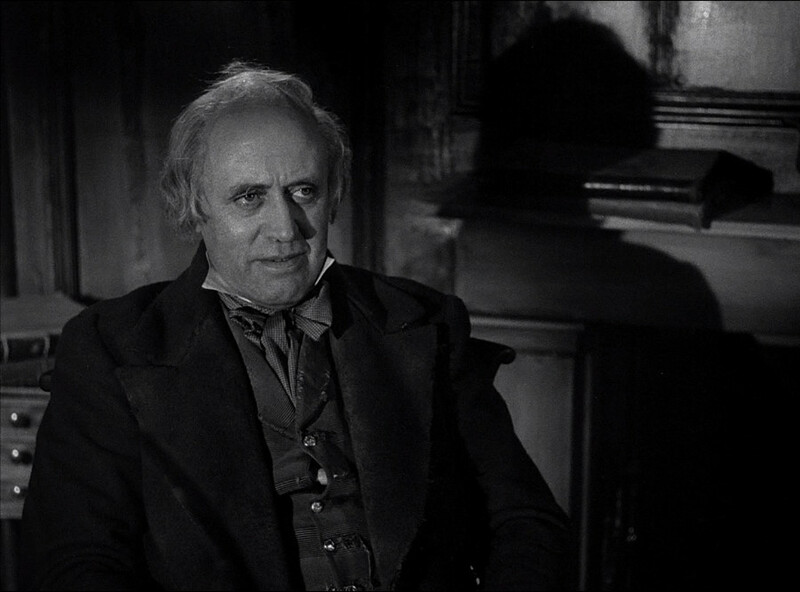 “I have always thought of Christmas time, as a good time; a kind, forgiving, charitable, pleasant time; the only time I know of, in the long calendar of the year, when men and women seem by one consent to open their shut-up hearts freely, and to think of people as if they really were fellow-passengers to the grave, and not another race of creatures bound on other journeys. Another storm, another four days without electricity – ENOUGH. For the second time in two months, despite plenty of weather forecasts and warnings, our town was without power for four days. The unprecedented pre-Halloween Nor’easter took out power for over two million people up and down the eastern seaboard, but my focus today is on our area, because while I can’t really speak to what people in other states experienced, I can certainly talk about what happened here. I was flattered by that comment and the perception that I was such an expert on the customs of mass, but I also felt some guilt. Earlier this month, I interviewed a former firefighter who worked at Ground Zero a month after the attacks as part of the recovery operations. I taped our conversation and the incredible people at Audio Transcription Center in Boston (http://ttctranscriptions.com/) gave me a transcript back the same day I sent in the tape. By its very subject matter, the column is a bit graphic but I did my best to edit and censor that for general readership. We’re arrived at Lois Lane #59 (1965) and Superman has saved Lois for the eight thousandth time this week. My God, the arrogance – um, Supes, really, THE UNIVERSE? In speaking about music, kids today do not know what a “B-Side” is. Dear everyone in Boston: Here is an important tip – turning on your hazards while double parked does not create a magical force field around your car protecting it from the evil metermaids. It actually sends out a flashing, frantic “TOW ME! TOW ME!” distress call that is instantly answered! As a computer geek since 1981 and a professional at it since 1988, I get asked a lot of computer questions. These days, every home has at least one computer and we depend on them more and more. Our computers hold a lot of personal info: Bank and financial records, school papers/reports, all our digital pictures, bills, taxes, Justin Bieber fan club newsletters, etc. 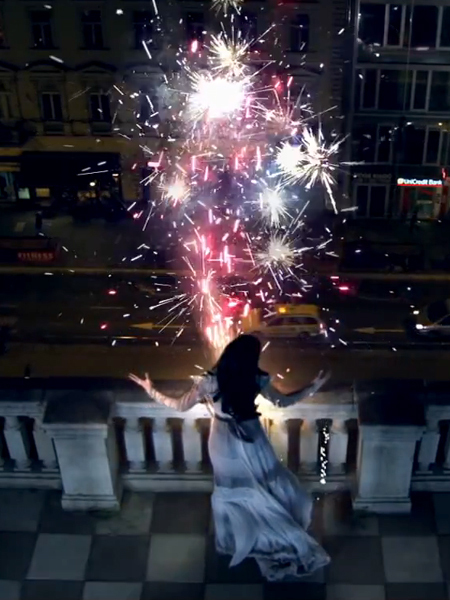 A detailed discussion of a music video is not typical fodder for my columns, but my recent discovery of the video for “Firework” by pop superstar Katy Perry resonated so much with me that I had to share. And let’s be clear from the top — I’m serious about this one. This isn’t a setup for a joke. I like Katy Perry; I like most of the current pop music. 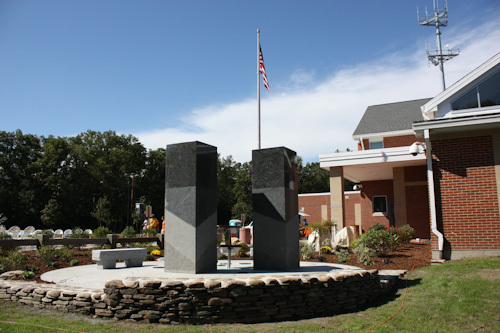 Founders Day is here again! The annual day-long celebration of our town’s birthday starts as you drive through Foxboro at 8:45, 9:00am, and people are already putting out beach chairs, staking out the best viewing spots. Business owners and employees are opening windows and doors, hovering, getting ready for the event. The police begin closing roads. The crowds thicken. There’s real anticipation in the air. Something special is about to happen. 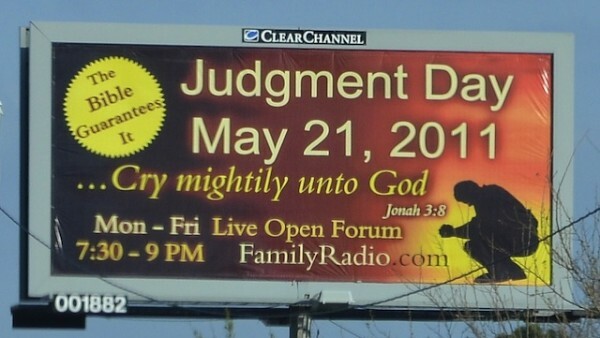 For months, we’d seen the billboards – Global earthquakes, the Rapture, and end-of-the-world May 21, 2011 at 6:00pm! Sue and I spent our presumably last day on Earth walking a beach that Saturday afternoon; the sky was foggy and the seagulls were quiet – certainly harbingers of global doom. Animals just know when the end is coming.